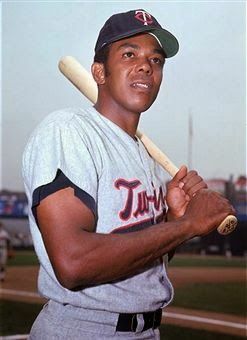 The subject of today’s Sports Then and Now blog almost never got the chance to prove what he could do on the football field with a pig skin in his hand. 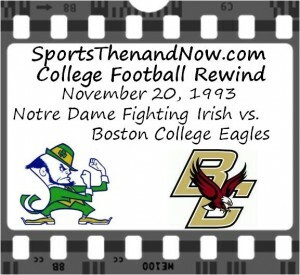 Boston College was the only Division I school to recruit the 5’9” and 175 lb. Doug Flutie and offer him an athletic scholarship. 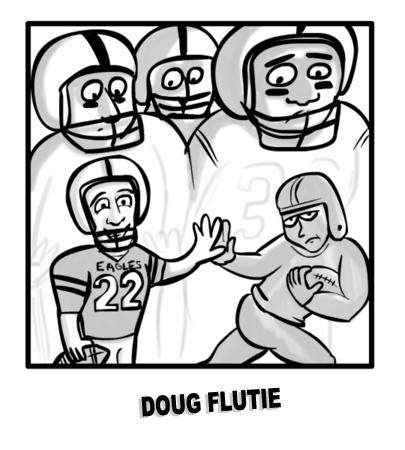 Diminutive by big time college football quarterback standards, Doug Flutie didn’t have to wait long to prove to skeptics that he was a natural leader and an elite playmaker. During an October 1981 game against Penn State, Flutie seized the opportunity as a fourth string freshman QB when unexpectedly called on in the fourth quarter during a blowout loss. Flutie surprisingly passed for 135 yards in less than 15 minutes and showed uncommon cool and amazing athleticism for a freshman. 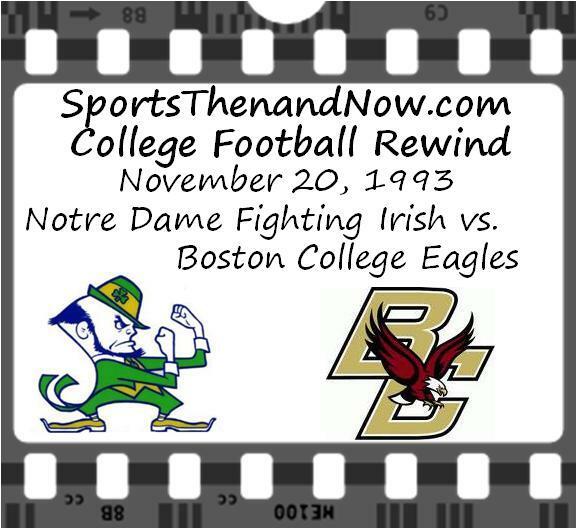 Following the Penn State game, Flutie started every game as QB for Boston College for the rest of his career.